I have been a proud endorser of Natal Drums since their launch in 2011. I am delighted to announce that Natal drum kits are now in stock at Abbey Road Music. 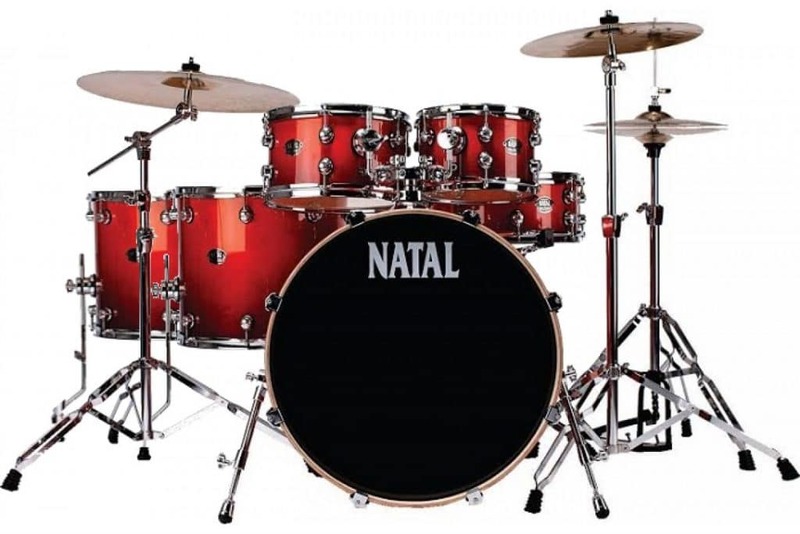 Having Natal Drums in stock is an exciting and logical progression for us as it further boosts our commitment to providing both our customers at Abbey Road Music and our students at MLC Academy with the best instruments possible at an affordable price.